Amazon has officially announce a price cut for the Kindle Fire HD 8.9 – both the Wi-Fi variant as well as 4G variant. The Wi-Fi variant will see its price dropping from $299 to $269, while the 4G variant will have a more significant drop in price by $100 from $499 to just $399. According to Amazon, the reduction in price is due to their ability to achieve economies of scale, which cut down their production costs. At the same time, we are also hearing from Amazon that they’ll soon be releasing the Kindle Fire tablets into new markets including France, Italy, Spain, Germany, UK and Japan. 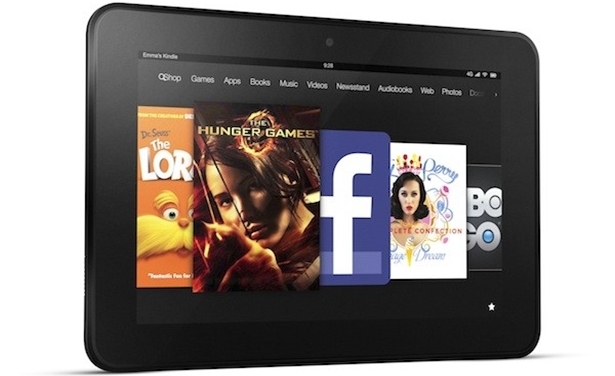 So if you’re looking for an affordable Android tablet for yourself, you can consider getting the Kindle Fire HD 8.9.